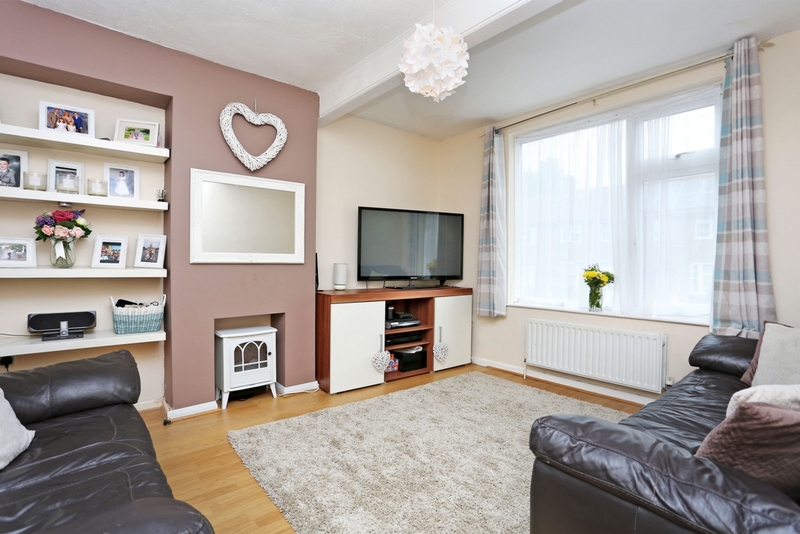 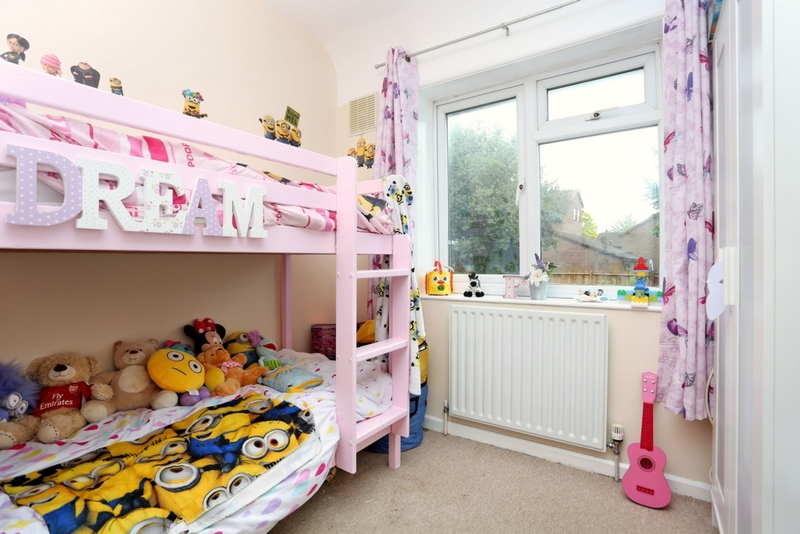 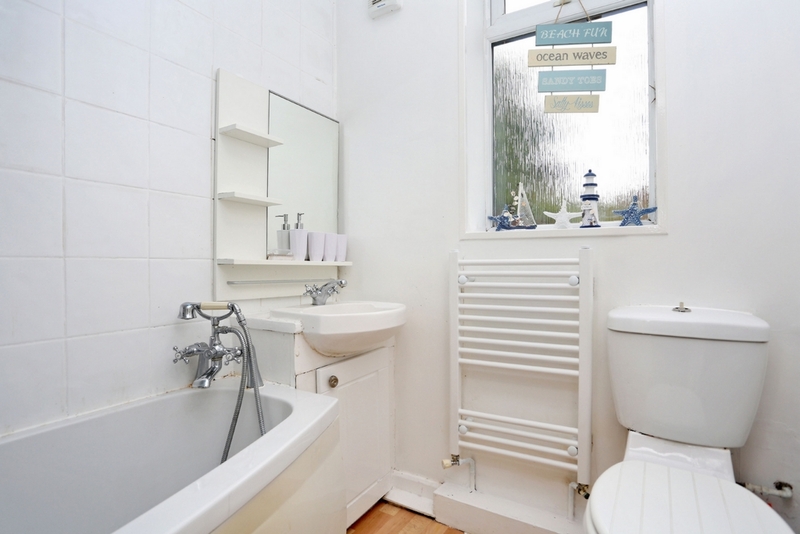 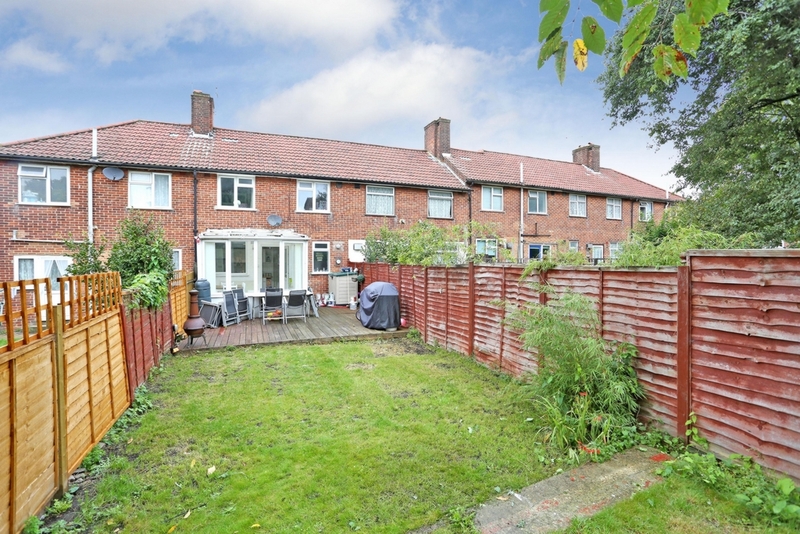 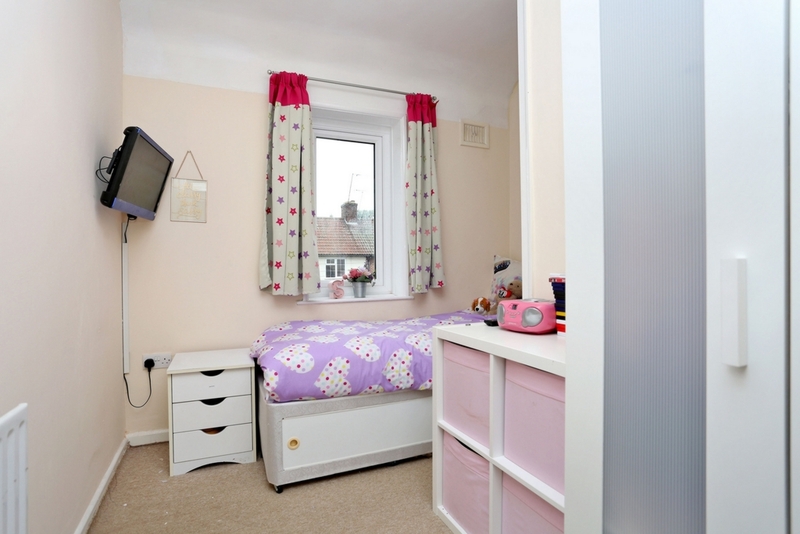 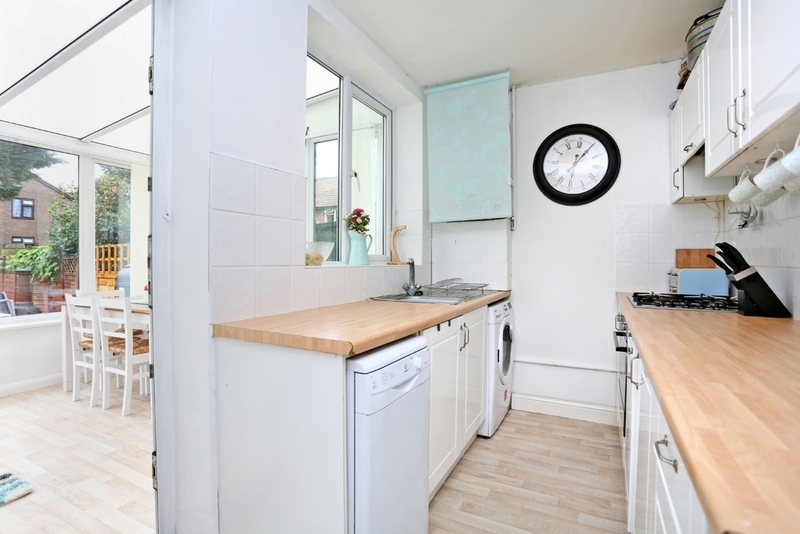 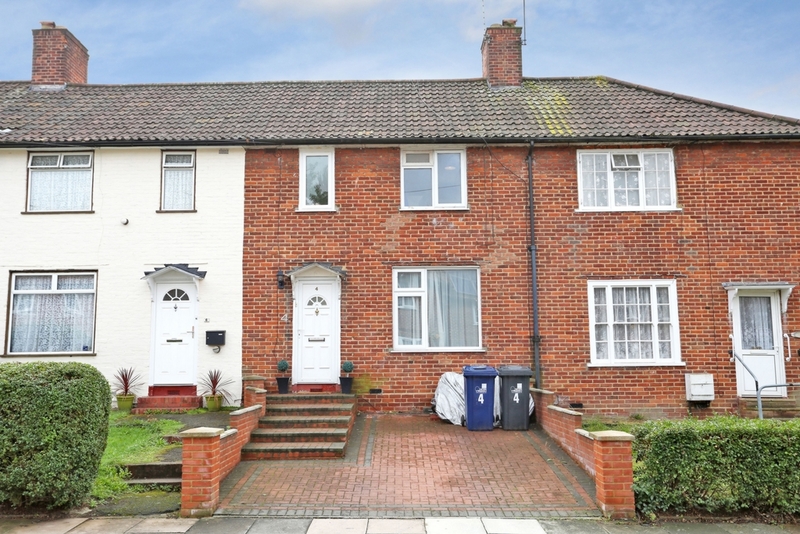 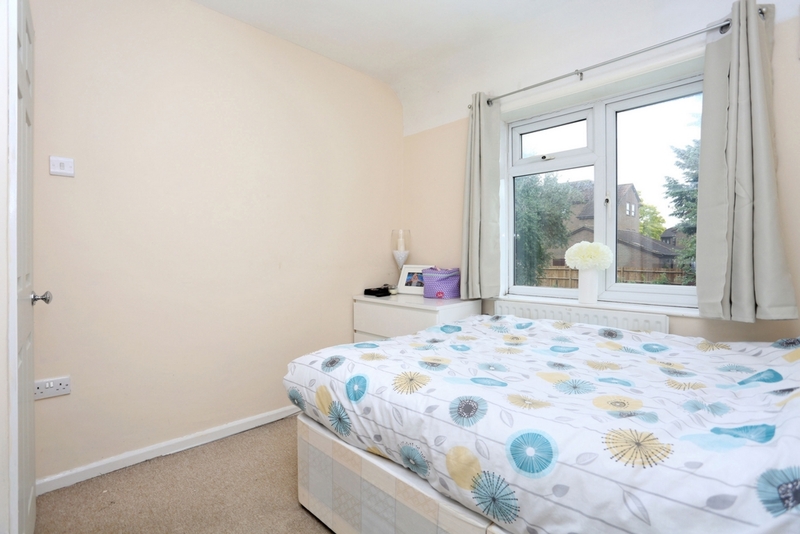 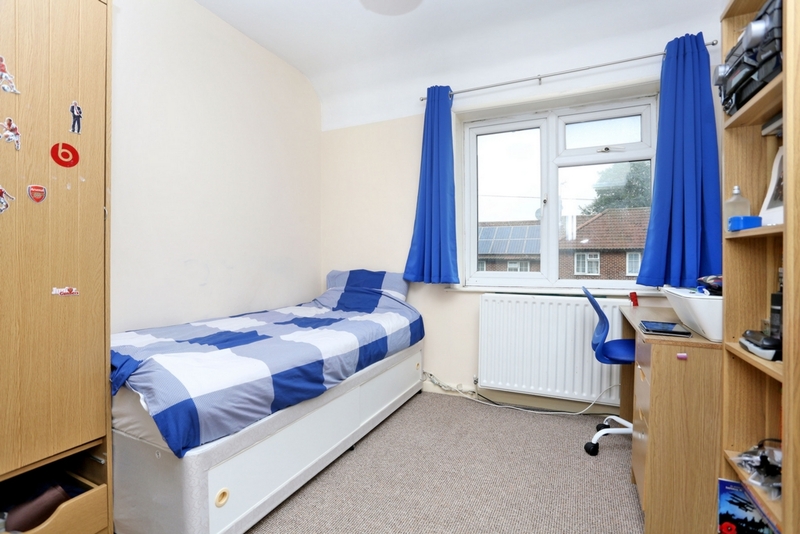 A spacious 4 bedroom family home located close to good transport links. 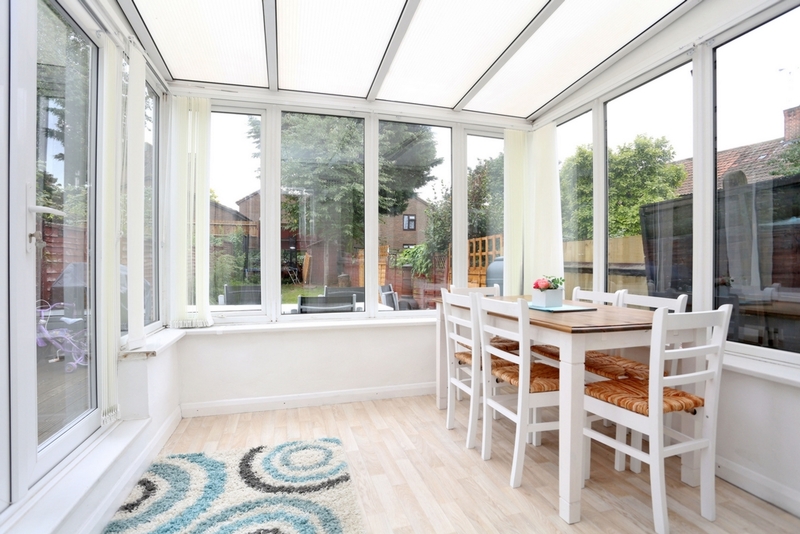 The accommodation which is well presented throughout comprises of large front reception room, family bathroom, kitchen and conservatory which is perfect as a dining room leading to a mature and over 70 ft private South facing garden. 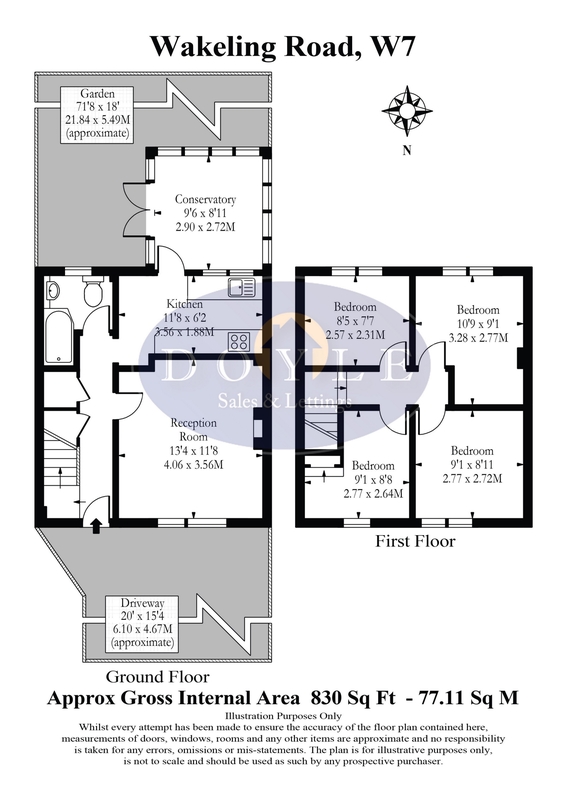 Upstairs there are 4 bedrooms and good size loft area. 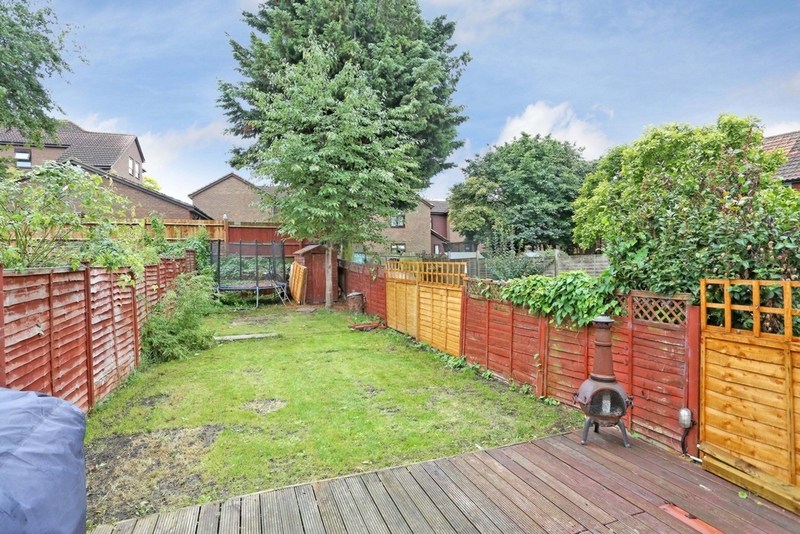 Wakeling Road is perfectly placed for Castle Bar Park station, good school catchment, road networks, bus routes, parks and walking distance to Hanwell station for the much anticipated Crossrail.